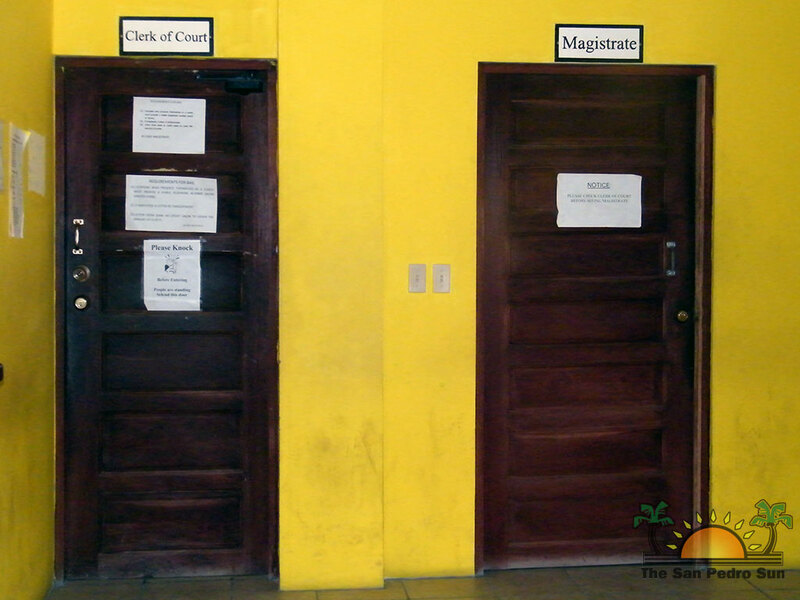 San Pedro Town with its almost 13 thousand residents lacks a resident magistrate to preside in a timely and efficient manner over cases in the San Pedro Magistrate Court. The lack of a magistrate came after Patricia Arana departed and was transferred to the Financial Intelligent Unite in June of 2011. Since then, the island has been without a full time resident magistrate which is now causing a serious backlog in new cases brought forward by the San Pedro Police Department. 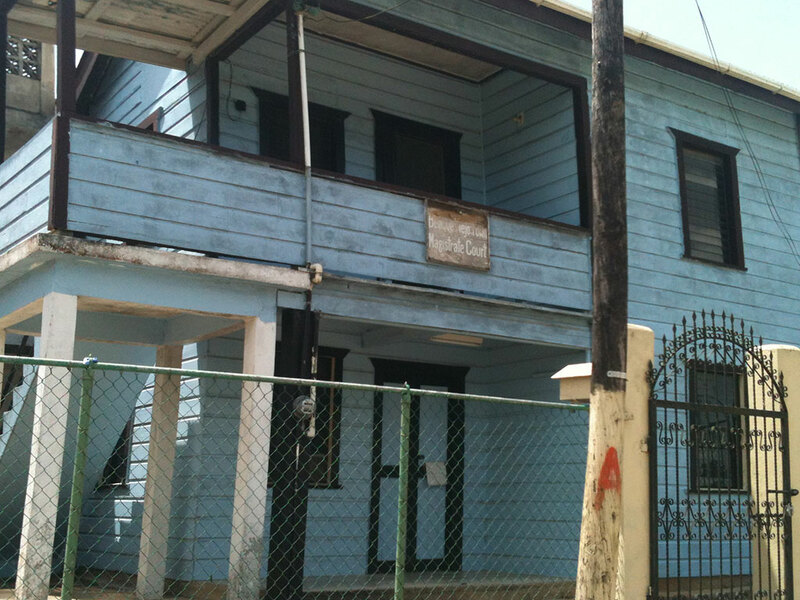 Currently different magistrates are sent to San Pedro twice a week, on Tuesday and Thursday, for about a combined time of six to eight hours per week to deal with court matters. With only a few hours of service, the Magistrate Court is unable to keep up with the number of cases before the court. In many instances detainees remain at the San Pedro police station holding cell for several days until a magistrate judge is sent to San Pedro Town. On a weekly bases some 20 cases are scheduled for hearing at the Magistrate court, of which approximately 30 are new matters. These cases before the court do not reflect the number of civil and family matters also dealt with at the Magistrate Court through the office of the clerk of court. The San Pedro Sun notes that while Ambergris Caye contributes over 500 million dollars in tourism revenue alone into the government coffers, it is deprived of such an essential government service. Ironically, the smallest municipality in the entire country, Benque Viejo del Carmen with a population of less than 6,000 has a full time magistrate court although it generates far less revenue than Ambergris Caye. What is even more interesting is that within the Cayo District alone, which has three municipalities (Belmopan City, San Ignacio/Santa Elena Town and Benque Viejo del Carmen Town), each ones has a full time magistrate. It is uncertain if in the 2012-2013 Budget any monies were allocated to hire a full time Magistrate for Ambergris Caye. The San Pedro Sun tried contacting the Attorney General Minister Hon Wilfred Elrington for comments but was informed that he was out of the country.